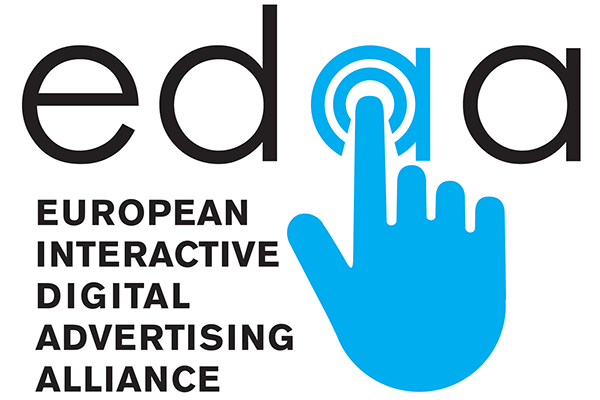 During its third Annual Summit, the European Interactive Digital Advertising Alliance (EDAA) unveiled its plans to increase transparency over online digital advertising and build greater consumer trust through its well-recognised Online Behavioural Advertisement Icon and online Consumer Choice Platform, visited each year by tens of millions of internet users. 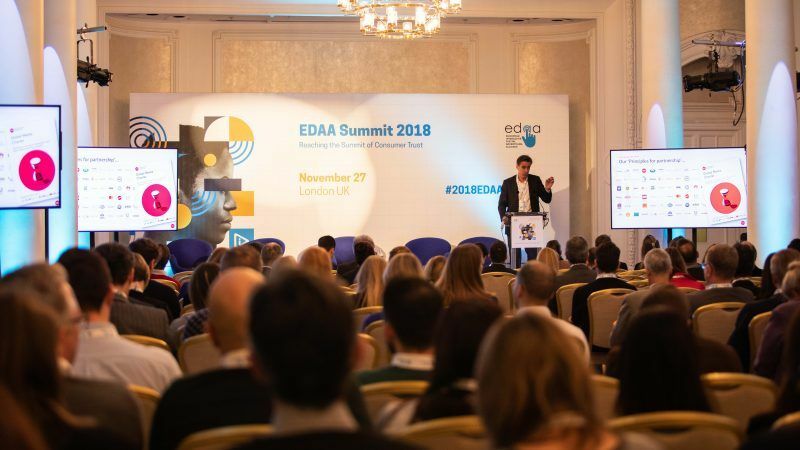 Now in its third successive year, the EDAA Annual Summit has become a staple calendar event within the privacy and advertising technology fields, and is known for provoking honest, open, intellectually rigorous and critical debate, covering broad viewpoints with the ultimate objective of building trust with consumers. This year was no exception. EDAA has the support of the entire online advertising ecosystem and growing traction. The Summit provided practical signals on how companies can rise to the challenge and give privacy practises a competitive edge – to put in context, over 100 stakeholders attended, and over 170 companies actively participate in the Programme. EDAA has shown it can deliver for consumers and businesses beyond the requirements of the GDPR. The Summit outlined how consumers and companies are still adapting to GDPR and how EDAA can help consumers understand their digital rights, and companies understand their digital responsibilities. One simple message was clear from all sides of the debate: EDAA will help bridge the consumer trust gap with online advertising. Now more than ever, companies need to demonstrate accountability and rebuild consumer trust in the digital advertising space and should apply EDAA’s high industry standards as a framework through which to do so. Firmly established at the forefront of the efforts to address the lack of consumer trust and transparency in online advertising, EDAA outlines how self-regulatory tools can promote further and enhance industry best practice. Drawing on the success of its ubiquitous OBA icon – which is delivered hundreds of billions of times each year – the EDAA reinforces real-time, contextual and meaningful information towards European consumers as to how they can be empowered with greater choice and control over their digital advertising preferences. EDAA is responsible for the pan-European, industry-wide self-regulatory programme on OBA, enabling users, through the display of an icon, to access transparency and choice with regard to their online advertising preferences. Now that the GDPR is in place, EDAA is looking at the consumer’s online experience, and how it can improve their experience and consequently their trust in the digital ecosystem. The OBA Icon helps foster this trust and links to further information about digital advertising and how it works, on youronlinechoices.eu, which is today available in 33 markets and 27 languages, and registered over 20 million visitors in 2017 alone. This website aims to provide internet users with clear and easy to understand information, as well as greater control, on what is known as OBA, a practice based on an internet user’s browsing activity over time and across multiple websites, which allows advertisers to deliver ads that may reflect better the user’s interests. However, consumers must be made aware of, and be able to exercise choice over, the collection and use of information for these purposes. Through the Consumer Choice Platform, consumers can simply say ‘yes’ or ‘no’ to receiving interest-based ads. This can be done either company-by-company or for all companies hosted on the Platform. The youronlinechoices.eu portal provides valuable information for all European consumers on how to control better their online advertising data and provides information and advice tailored per each European country. For instance, if you wish to ensure that cookies (small files of letters and numbers allowing a website to recognise a user’s device) are not used, visit the platform’s five top tips on how to manage cookies in your browser privacy settings. If you wish to make a complaint about a company’s OBA practices, visit the platform’s make a complaint page which will lead you to the national advertising standards organisation in your country. To learn more about digital advertising and how to better exercise choice and control over your online data, keep a look out for this little blue icon in the corner of online ads, and head over to check out youronlinechoices.eu. More information can also be found at www.edaa.eu. If your company actively collects data for OBA purposes or delivers ads to users based on OBA data, we invite you to register to start using the OBA icon and/or to participate on the youronlinechoices.eu online consumer choice platform. If you believe this is relevant for your company, please click here.